Gifts for coaches: here are five unique gifts for your child's coach. Finding just the right gift for coaches is always a challenge. As a coach’s wife for 29 years, I think I saw just about every gift possible for a coach. But I decided to do a little digging and come up with some creative ideas. Here are 5 unique gifts for coaches (and volunteers) that I’m pretty sure will bring a smile to their faces. This is such a great idea because you can pick out exactly what you want to put in your “taste trunk” for your coach! 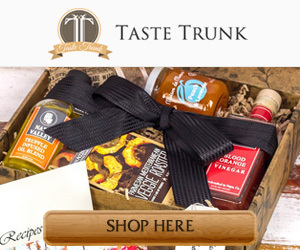 Click here to order your customized Taste Trunk. Perhaps this is something that your coach needed before the season, but it is a gift he will benefit from greatly next season. Give him a membership with TeamSnap, the app that brings sports organization and communication into the 21st Century. Click here to get TeamSnap. 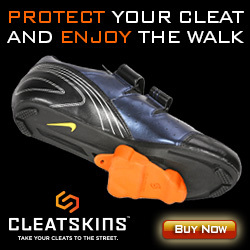 Cleatskins acts as cleat covers for soccer, football, baseball, lacrosse, track, wrestling, golf and any cleated sport, protecting the cleats and helping them last longer. Click here to get Cleatkins. I actually love this idea. 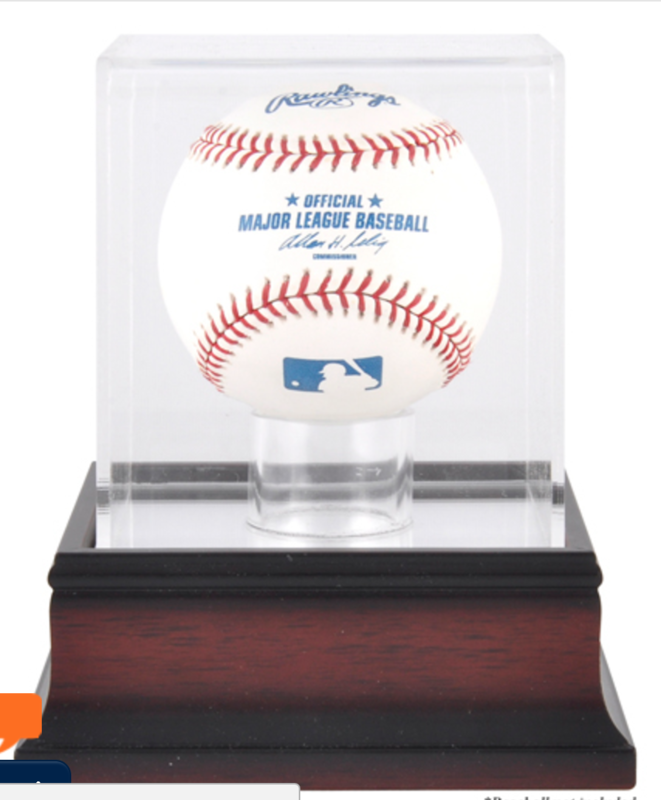 Get a helmet, team ball or team jersey, have everyone sign it, and mount it in a display case. This is the kind of stuff my husband loved. Give the Gift of Positivity! Okay, I couldn’t resist passing up this opportunity to get my book into the hands of more parents! At $4 a book (for 10 or more) you can buy a whole bunch of my books for the coach. What will he do with them? He will hand them out to the parents on his next team! You would be giving a gift that could add some positivity to his next season. 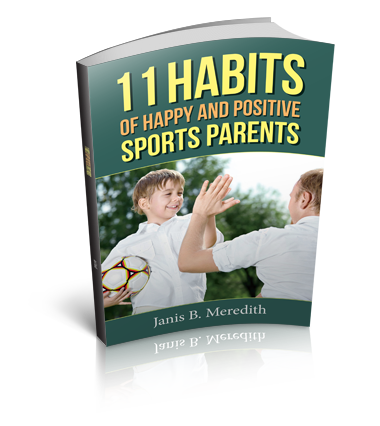 Email me at sportsparents@rcfamilies.com to order books. There are affiliate links in this post. Just being honest!